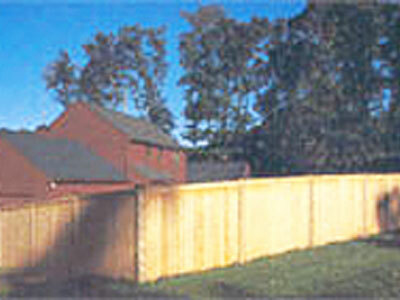 For centuries, people have used wood for their fencing needs. It’s one of the most customizable materials, comes in many species, and different heights and styles. Depending on what you are trying to accomplish, will depend on which species you choose. 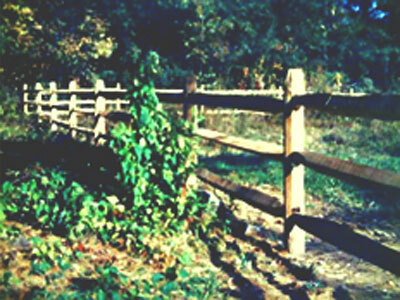 If you have a ranch on many acres with horses and other animals, West Virginia split rail (mixed hardwood of locust and oak) may be the best choice. Keep in mind, if you have animals do NOT use pressure treated southern yellow pine. There are chemicals that are harmful when animals chew or crib on it. 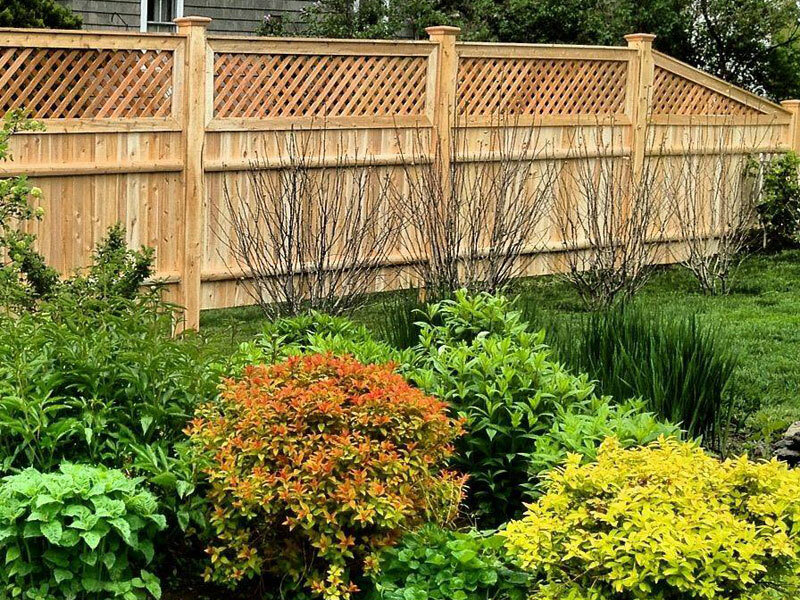 If you are looking for privacy between you and a neighbor, our Salisbury Estate (western red cedar) which is tongue and groove and has a cap strip give privacy to both sides as well as a clean finish without the rails of a stockade fence. 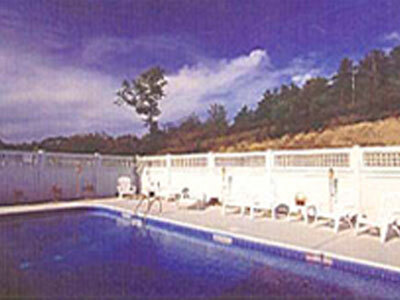 Give us a call for an estimate and ask for recommendations for your project. 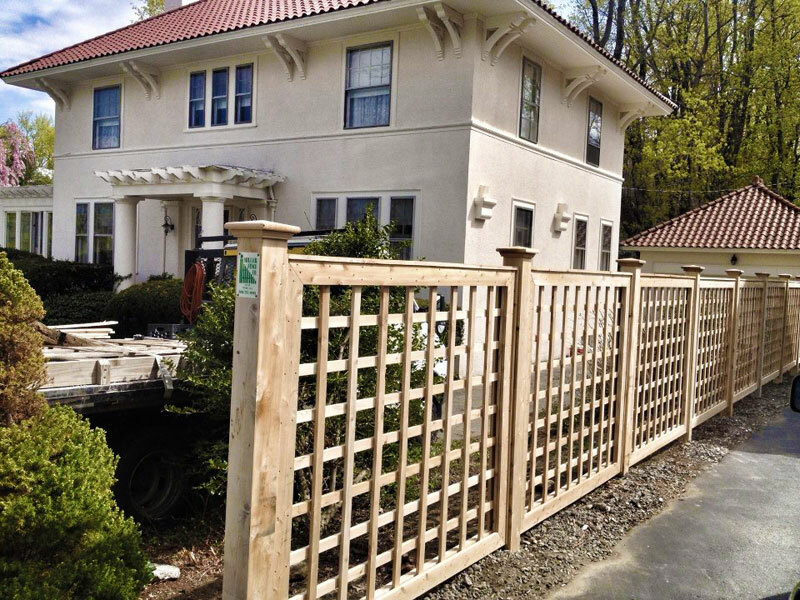 All Cedar Contemporary Lattice with 5″ x 5″ Boston post. 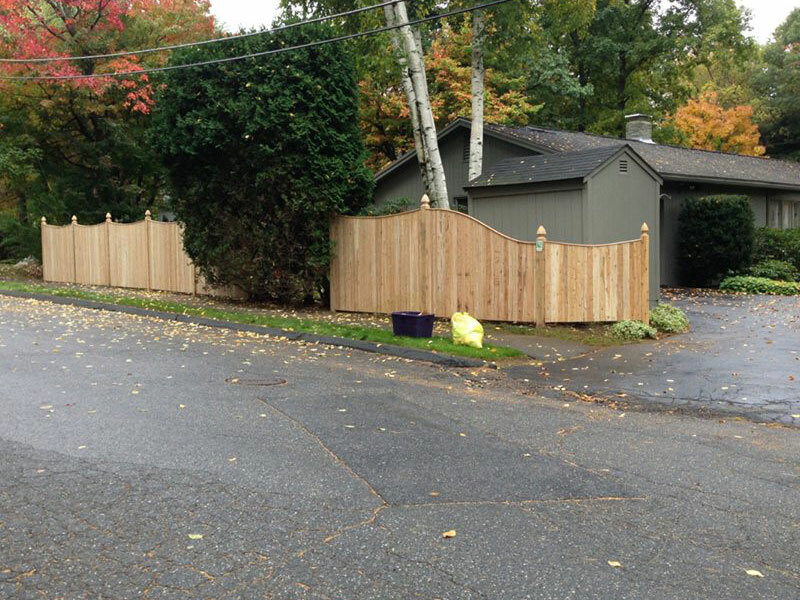 All Cedar 4′ solid boards with 2 feet of lattice and a 5″ x 5″ Boston post. 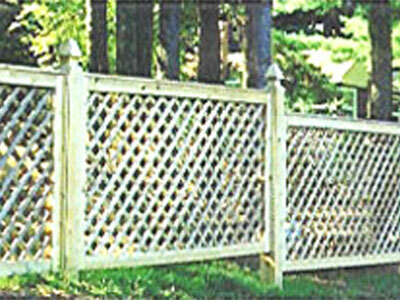 All Cedar 6″ grid Country Lattice with 5″ x 5″ post with Pyramid caps. All Cedar 5′ solid boards with 1 foot of square lattice and a 5″ x 5″ post with Pyramid caps. Available in different sizes: 4″ x 4″ Boston post with 4″ x 4″ rails (8′ section), 5″ x 5″ Boston post with 4″ x 4″ rails (either 8′ or 10′ sections). Each section includes 1 post and 2 rails. 1″ x 4″ Cedar boards scalloped with 4″ x 4″ Boston post. Also available with cap strip. 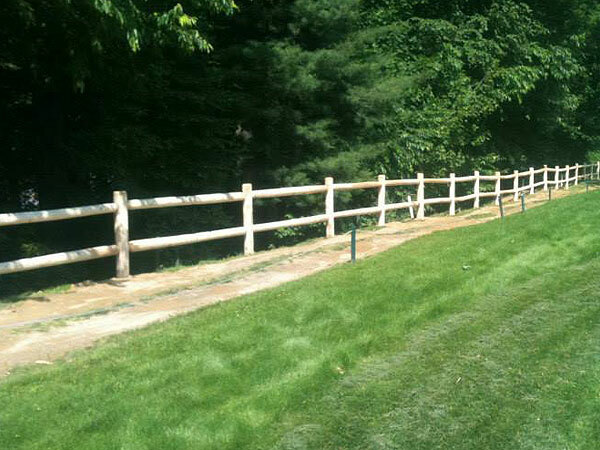 Hand split Western Red Cedar split rail. 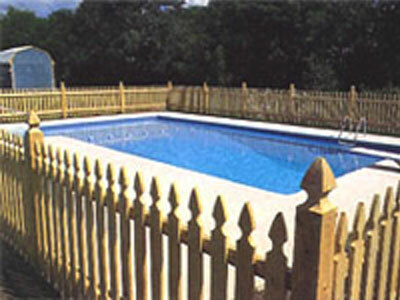 Each section includes 1 post and 2 or 3 rails (10′ section). 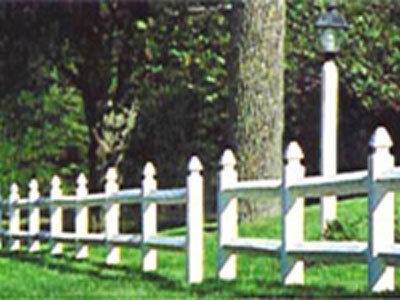 Other split rail styles available. 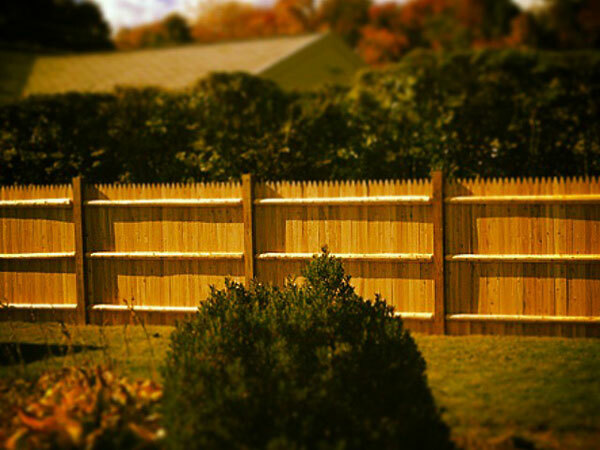 Solid Cedar privacy fence scalloped with 1″ x 4″ boards and 4″ x 4″ Boston post. Also available with cap strip. 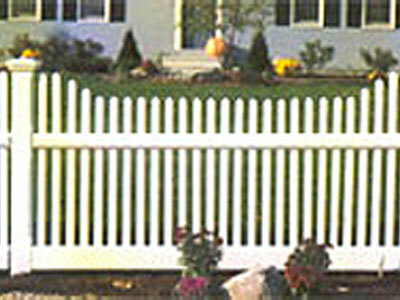 All Cedar 2-7/8″ picket with either round Pressure Treated post or 4″ x 4″/5″ x 5″ Boston post. This style can also be scalloped. 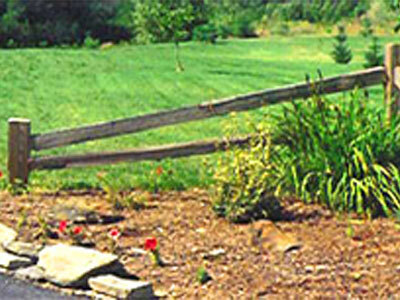 Solid Cedar picket privacy fence with 3/4 round backer rails. Available with round Pressure Treated post, 4″ x 4″/5″ x 5″ Boston post, or steel post. 1″ x 4″ Cedar board with 4″ x 4″ Boston post. 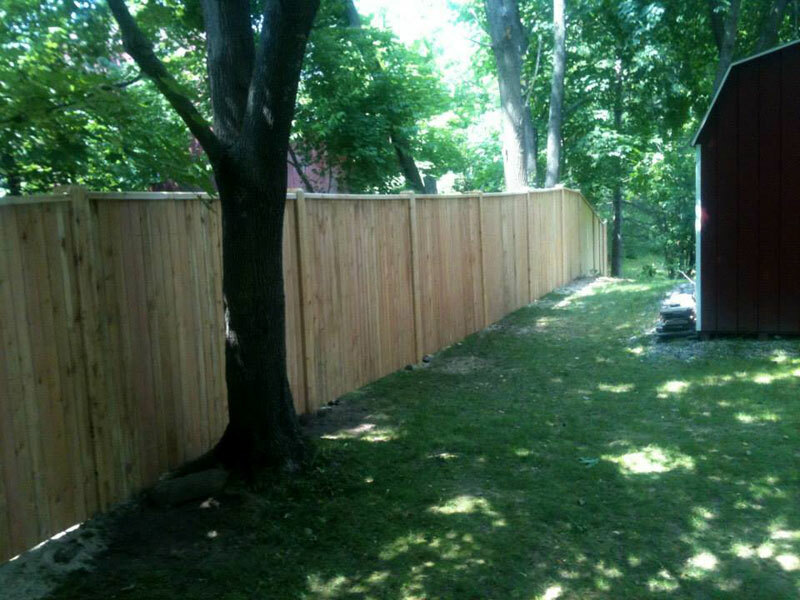 1″ x 4″ Cedar board privacy fence with 4″ x 4″ Boston post. 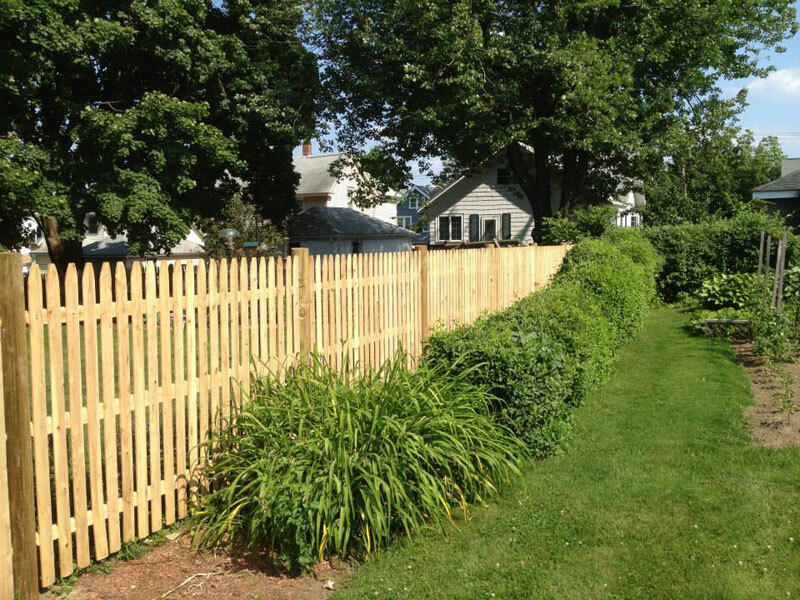 1″ x 4″ Cedar solid board privacy fence with a moulded rail for a cap strip and 5″ x 5″ Boston post. 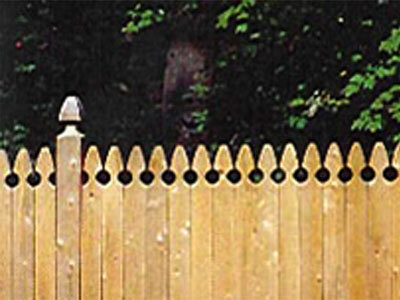 All Cedar picket fence with 2″ x 2″ picket and 5″ x 5″ smooth post with Pyramid cap. 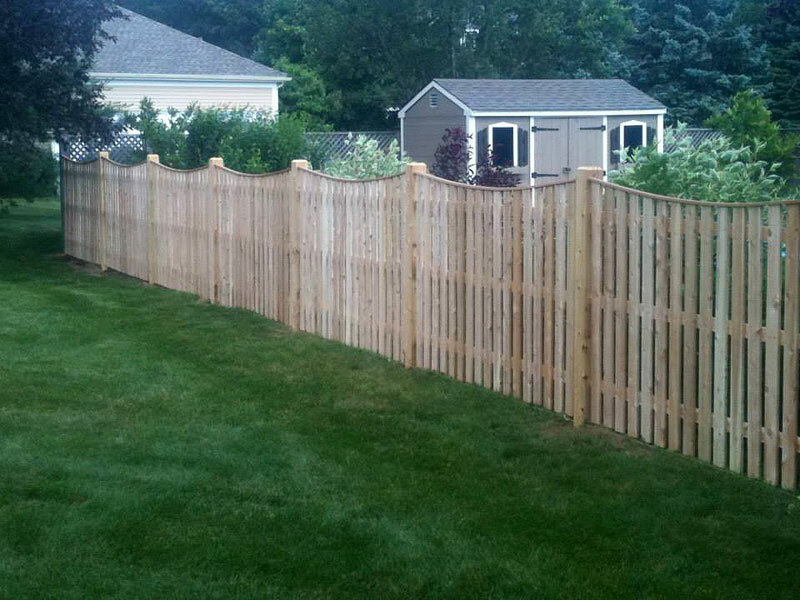 All Cedar tongue & groove board privacy fence w/ 1″ x 3″ rail for a cap strip and a 5″ x 5″ smooth post with a Pyramid cap. Locust posts and hardwood rails. Available in 2 and 3 rail. #1 Cedar. Available in 2 and 3 rail.